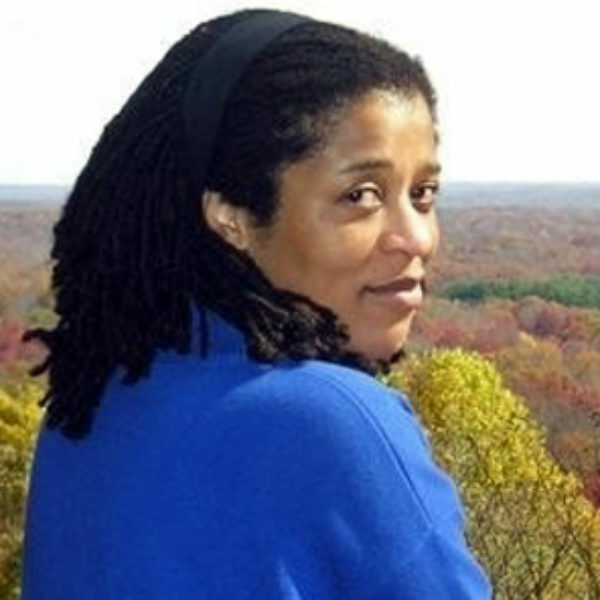 Nadine Pinede is a Haitian American writer and recent emigrant to Belgium. She was the first Rhodes Scholar of Haitian descent and earned a Masters in English and French literature from St. John’s College at Oxford University. Nadine received her PhD from Indiana University and an MFA in Fiction from the Whidbey Writers Workshop/Northwest Institute of Literary Arts. She is the author of a poetry chapbook, An Invisible Geography. Her fiction has appeared in Haiti Noir, edited by Edwidge Danticat, and her nonfiction was published in Becoming: What Makes a Woman, edited by Jill McCabe Johnson. Her journalism has appeared in The New York Times, San Francisco Chronicle, Radcliffe Quarterly, International Herald Tribune, and other publications. You can find more of her writing on her website www.nadinepinede.com. “There is a silence that always speaks if we listen.” A Haitian-American living in Belgium offers a poem for the silence and an invocation for belonging.